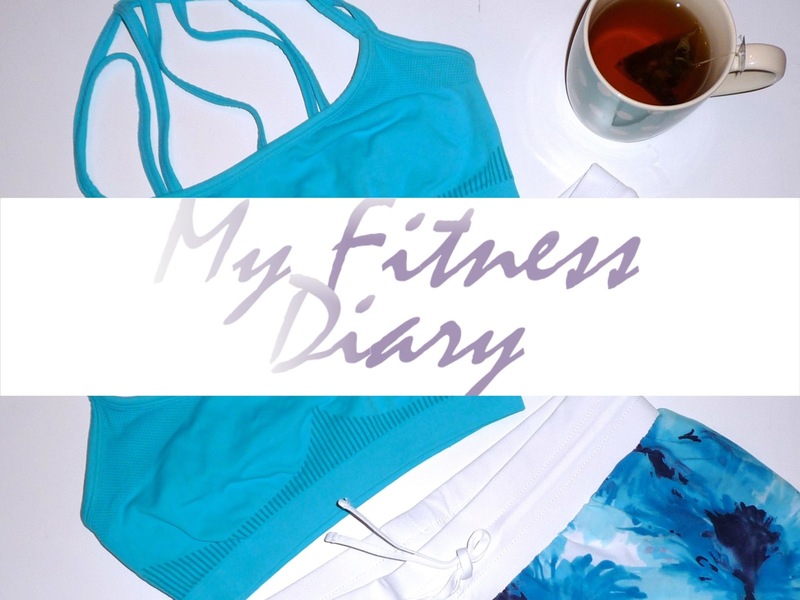 It’s time for another instalment of my monthly fitness diary where I talk all things diet, exercise and well-being related from the last 4 weeks. July has been a motivating month and as this post goes live tonight, I’ll be weighing in with my PT to see just what progress I have made, eek! July has been a relatively busy month when it comes to birthdays but overall I have been happy with my diet this month. I have continued to enjoy my morning bowl of oats or a smoothie when I get into the office and been making sure that I have meals prepped for work rather than relying on the shops or canteen to provide me with something healthy & wholesome. Evening meals have now been perfected too, lowering my post gym carb intake (which seemed to lay heavy on me and made it harder for me to settle) and having fish with veggies instead. I’ve even (on the whole) avoided over indulging at social events too, enjoying the healthier options available on the buffet table at a party and voting for sushi over burgers on a shopping trip too. Ordinarily I wouldn’t be as bothered, but with less that 4 weeks to go until my holiday I was more conscious of the effect my decisions could have by the time I got to the beach! The only slip up I had was when I went for Afternoon Tea. It was a special occasion and to be quite honest it was my only fail this month so I don’t feel too bad about it. You should never feel guilty for enjoying your food, just make sure you don’t over indulge every day and make the effort in the gym the next day. Talking about the gym, I have been enjoying myself there so much this month. I’ve continued with my morning cardio on the bike, increasing my time to 30 minutes and aiming to cover a minimum of 5k in that time, I really do find that it helps me get going in a morning and makes me feel more energised for the day ahead. Unfortunately the weather hasn’t been great and so lunch walks have been few and far between this month so I have had to work harder in the gym on an evening, getting back into Body Pump, doing Body Weight sessions and Pilates alongside 30 minutes of HIIT on the treadmill to try and drop a few pounds and inches before Italy. Finally, I’ve been getting into the habit of having more me time on a night and whenever I get the chance. I’ve bought a book (yes, they still exist people) and been trying to lose myself in it whenever I get chance. I’ve also been using my Yantra Mat again which definitely helps relieve any tension in my back and help settle me down on a night. I think that’s it for this month, hopefully by now I have hit my holiday goal weight, tucked into my reward of Peanut Butter Pop Tarts and coming home to celebrate with a glass of rose. Hopefully.